Welcome to Hilltop Cycle Inc.
Hilltop Cycle is Virginia's oldest dealer for Polaris and Victory. 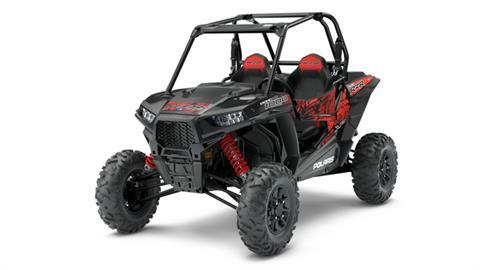 We sell Polaris ATVs including Sportsman and Outlaw Youth models; Polaris UTVs including Ranger, RZR and General models; and Victory Motorcycles including Cruisers, Baggers and Touring bikes. 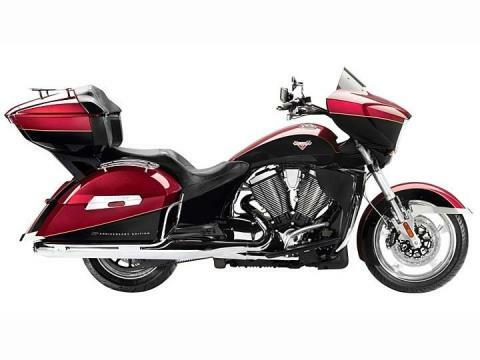 Come in and see our stock of Victory Vision, Victory Magnum, and Victory Cross Country – 106 cubic-inch, 6-speed motorcycles. We also sell Hyosung Motorcycles, including sportbikes and cruisers, and Wolf Brand Scooters. Shop our new motorsports vehicles and pre-owned powersports vehicles to see in-stock models. Hilltop Cycle is located in Wytheville VA near Roanoke, Christiansburg and Blacksburg. Visit us today for the best sales, service, parts and financing for motorsports vehicles in Western Virginia. It's starting to look like Christmas at Hilltop Cycle. Don't forget to make us one of your holiday shopping stops. Hilltop Cycle has all brand new apparel for everyone, even some matching couple collections. We have the perfect stocking stuffers for all ages. We're also having some blowout deals on pre-owned inventory till the end of the year!